Modern Times Group (MTG) has invested €82.6 million to increase its shareholding in mobile and browser-based games company, InnoGames, from 21% to 51%. The agreement comes after MTG said in January that it would use the proceeds of the sale of its stake in Czech free-to-air broadcaster Prima to top-up its investment in InnoGames. MTG closed the sale of its 50% shareholding in FTV Prima Holding to Denemo Media for a total cash consideration of €116 million last week. “Revenues in the global gaming industry are expected to reach US$113 billion by 2018, and mobile and PC games represent 45% of this and are the fastest growing segment,” said MTG president and CEO, Jørgen Madsen Lindemann. InnoGames is the creator of six successful online games – including Forge of Empires, Tribal Wars and Elvenar – and has several new mobile-only titles currently in development. The company generated 25% revenue growth to €130 million in 2016 with an EBITDA margin of approximately 20% and EBIT margin of approximately 16%. 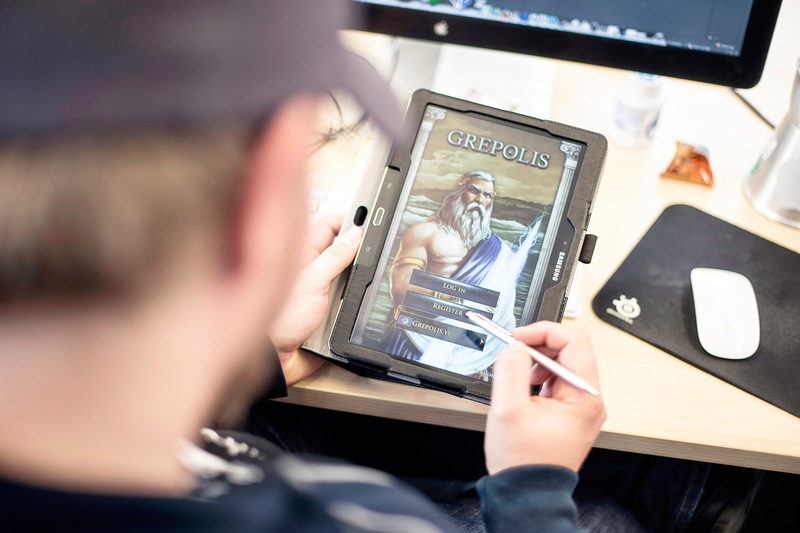 MTG announced its initial 21% investment in Hamburg-based InnoGames in October 2016. To read more about MTG’s digital ambitions, see DTVE’s recent interview with Arnd Benninghoff, the head of the company’s digital division, MTGx.